I came to northern Queensland three weeks ago and, as usual, I have to consider myself lucky. I'm lucky to be here in the dry season. It means it started raining the morning after I arrived to Alligator Creek (near Townsville) and I had at least 15 rainy days out of 21. If this is the dry season I really have no wish to experience the wet one. 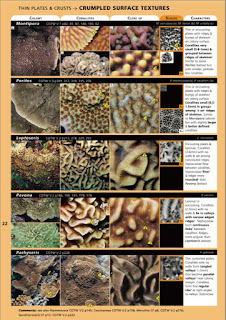 I'm staying with Russell, a geologist turned to marine biologist and writer, author of the Indo Pacific Coral Finder, "... a unique, easy-to-use underwater book that brings reliable genus level coral identification within the reach of the motivated individual. 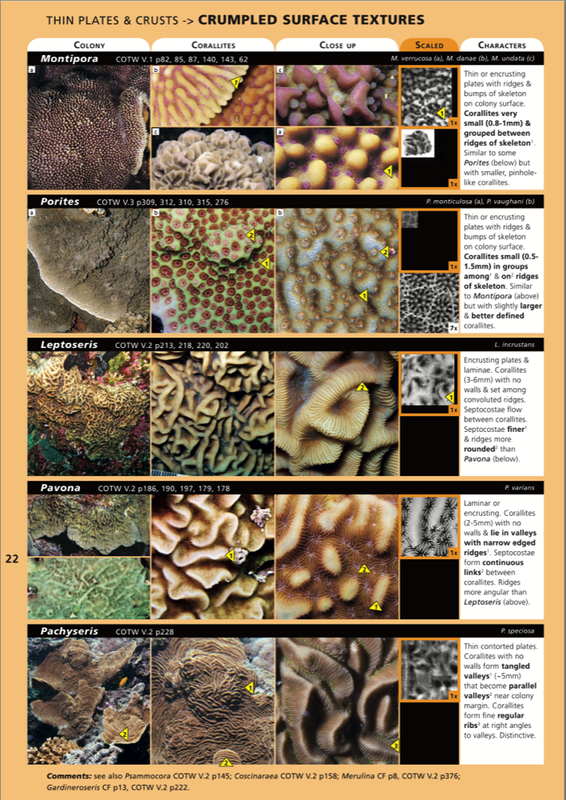 a unique, easy-to-use underwater book that brings reliable genus level coral identification within the reach of the motivated individual." He and Rachel also feed the wallabies on their property. I do it, too. Besides some small repair works around and in the house, my main occupation was Gemma. Not for fun sailing. Not yet. We did a short sail, from the Townsville Charter Marina to the slip yard of the Rosshaven Marina. Waterblasting, sandpapering, antifouling, countless coats of different protections and paints, changing all anodes, fix the water pump, clean the heat exchangers, change the engine oil, replace the piping for the salt water cooling... if I ever knew that at the age of 50 I would be a grease monkey I would NEVER even go to school. Definitely. Do you know which is the mos dangerous animal on the world, if we don't count humans? Sharks? Alligators? Big cats? Nope. Hippos or elephants kill more humans than the beforementioned. Snakes and scorpions even more. And the top killers are mosquitos. It has been estimated that mosquitos transmit diseases to almost 700 million people annually resulting in 2 to 3 million deaths every year (sharks kill from 15 to 25 people a year). Today I went for a hike along the Alligator Creek and wasn't at all wary of the alligators. Not that I'm that brave, I just happen to know that the chance of meeting one is less than slim. I was careful when I noticed something like this. It's an ant nest. The weaver ants (Oecophylla smaragdina), in Queensland commonly called green tree ants, form chains with their bodies to bring leaves together and use silk from their larvae to create their large leaf nests. When disturbed, the nest will look like this. You can imagine what it means to stand too long under such a tree. Because these little green fuckers grab your flesh with the mandibles,bend their abdomen over and squirt formic acid into the wound. A helluva HCOOH. I got covered with them a few times when I was working around the house and it always ended with me swearing, running and stripping at the same time. The worst is that they inevitably end in my pants, too. And that HURTS. Today I managed to avoid them, I was mostly rock hopping along the creek, then ended rock crawling. Yes, it was raining and the rocks were too slippery for my taste.